Ingredients: grape-seed oil, grapefruit, lemongrass, rosemary and juniperus oils.The Anti-cellulite oil helps to eliminate cellulite. Cellulite is formed on the thighs, hips and buttocks. Characterized by water retention, increased fat tissue and poor circulation. 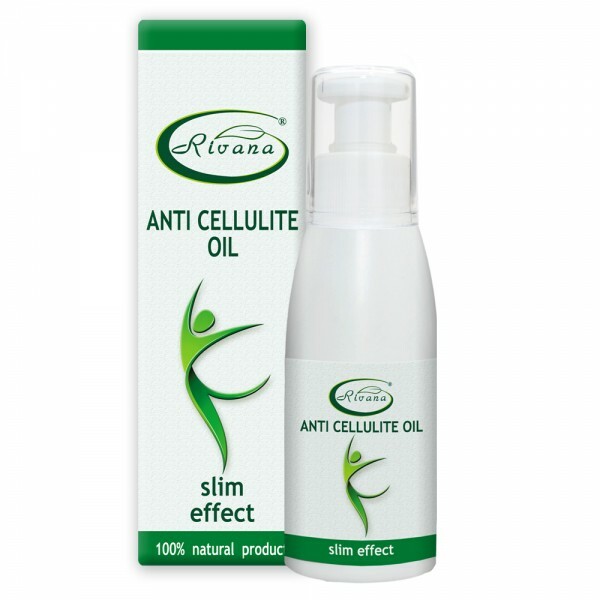 Anti-cellulite oil stimulates the lymphatic system, reduces the size of fat, reduces water retention, improves circulation and balances hormones. The Anti-cellulite oil maintains the normal strength and elasticity of the skin. Prevents the skin from premature aging, the oil has a pronounced tightening effect. Apply the oil on the problematic areas on a clean and dry skin and massage it gently. It is recommended to be used 2 times a day- in the morning and evening.